Bea played four years of varsity at Randolph High School in New Jersey and was named to All-Conference three times. At Haverford College (D-III) in Pennsylvania, Bea started as a freshman and won numerous Conference Weekly Honor Rolls and All-Tournament trophies. Each season, she was named to the Centennial Conference All-Academic team. In 2009, she was listed in NACBA’s men and women’s “Top 26 Players to Watch in the Nation.” She has coached all over the place; most recently, at Edmonds-Woodway High School and Edmonds Sports Academy. She is now an AmeriCorps VISTA Program Coordinator at UW’s Center for Leadership in Athletics. As a player at Redmond High School, Ashley was named to the Kingco First-Team, Kingco MVP, All Eastside, All-Area, and First-Team All-State Tournament, while her team placed at State each year (2nd, 4th and 6th). She was also nominated for McDonald’s All-American, and named King County Journal Player of the Year and Seattle Times Scholar-Athlete of the Year. She went on to play basketball at Santa Clara University (D-I), where she became the 16th member of Santa Clara’s “1,000-Point Club”. She ended her college career tied for first in career games played, second for career three-pointers, third for three-point accuracy, and fifth for career assists. 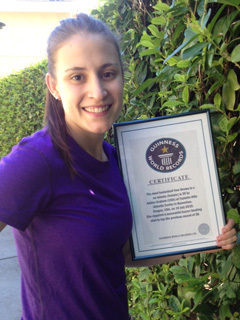 Ashley played overseas for six years during which time she set the Guinness World Record for the Most Freethrows in One Minute by a female (40). Ashely returned to her hometown of Redmond where she is now the Head Girls Varsity Coach and the director of Pinnacle Hoops, a skills training and basketball development program based out of the Eastside. Morgan played varsity at Edmonds-Woodway High School all four years, and was named to All-Wesco. At the University of Puget Sound (D-III), Morgan was named to All-Conference Second-Team twice on a team that won the conference title three times. She was also part of the 2006-07 UPS team that recorded the most wins in a season and advanced to NCAA Elite 8, where they lost to the eventual champions. In her senior year, Morgan led the team in assists and defensive rebounds and was in the top three for points scored in a season and field goal percentage. She is still third on the list of most career games played at UPS and 7th in career free-throw percentage. She was named Most Improved by her team her Junior and Senior year. 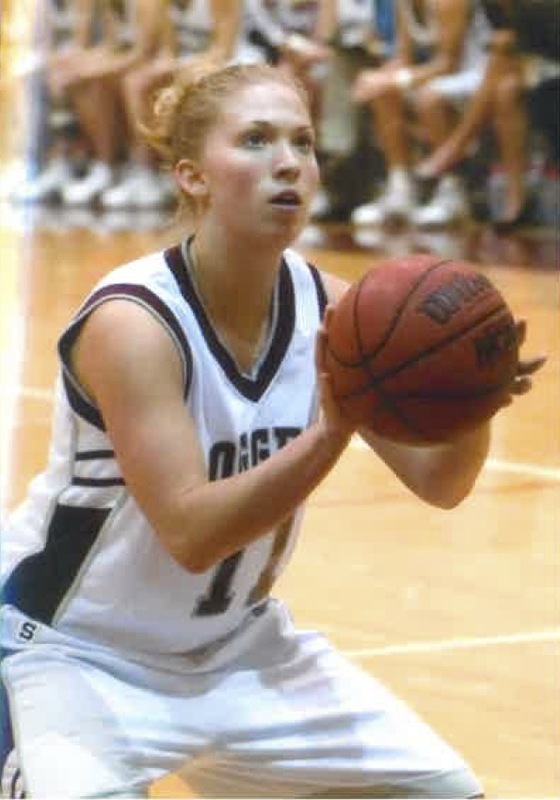 Melissa was a three-time All-State and First-Team All-League player at North Sound Christian School. Melissa went on to play at Pacific Lutheran University, where she graduated with a degree in Kinesiology. She is now the General Manager at Inner Athlete Fitness Studio in Mill Creek. In addition, she is a high school basketball coach through FCA. In her spare time she is a captain of the Seattle Majestics, a Professional Women’s Tackle Football Team, and was named All-American in her 3rd season as a Majestic. A graduate of Kentridge High School, Krystal was named First-Team King County Journal All-Area and All-South Puget Sound League North Division. She set her school records in career points (906), rebounds (634), and blocks (278). Krystal went onto play at Western Washington University, where she finished second among school career leaders with 231 blocked shots (2.2 per game average). After completing her Bachelor’s Degree in Journalism, Krystal joined the coaching staff at WWU for the 2008-09 season. She continued her coaching career as an assistant at Juanita High School and Bellevue College. Currently, she coaches youth teams with Friends of Hoop. Yvette was a three-time All-Conference player at Meadowdale High School, where she won a state championship in 2000. At Central Washington University (D-II), Yvette was voted “Best Defense” in 2004. She helped her team to qualify for the NCAA National Tournament. Her extensive coaching experience includes Blaze, Ballard High School, McClure Middle School, and Rainier Beach High School. She is currently the Youth Development Specialist Lead at Planned Parenthood of the Great Northwest. Another state champion from Meadowdale High School, Ashley was named First-Team All-Wesco, First-Team All-State, and Seattle Times All-Area. As a senior, she was nominated for McDonald’s All-American. She set school records for assists in a game, season, and career. Ashley went on to play basketball at Central Washington University (D-II), where as a three-year starter she ranks fifth among the school’s all-time assist leaders, and at Western Washington University (D-II). She is now an assistant varsity coach at Blanchet High School. A four-year starter at Prairie High, Amy led her team to 1st, 2nd, 3rd, and 4th-place finishes in state. She was named First-Team All-League, First-Team All-Region, and she was nominated for McDonald’s All-American. Amy played basketball and track & field at the University of Pennsylvania (D-I). 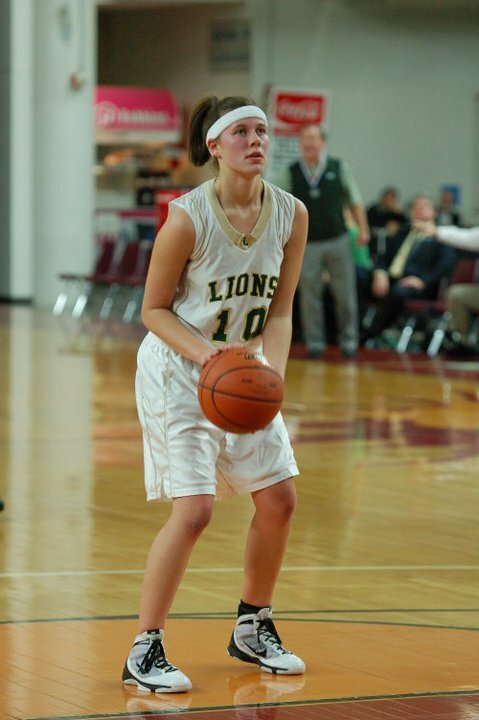 In her senior season, she led her team in field-goal percentage, 3-point percentage and free-throw percentage. 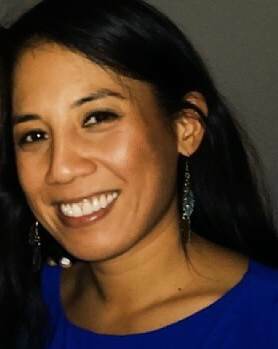 She has coached at Battle Ground High School, A-Plus, and spent a year as an assistant at the University of Washington, where she received a M.Ed in Intercollegiate Athletic Leadership.